Passed away peacefully in his 91st year at Lakeview Manor, Beaverton. Formerly of Highland Creek, Coboconk and Lindsay. 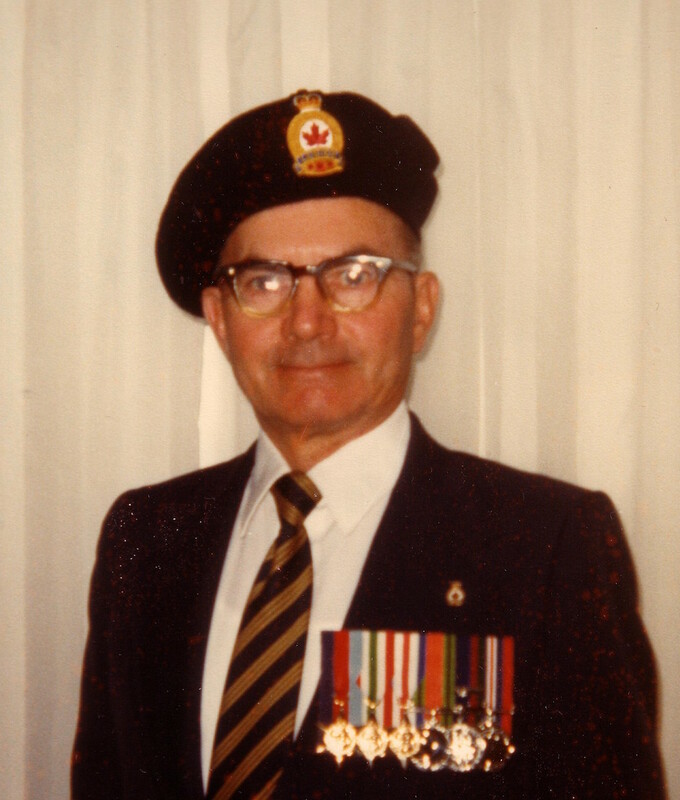 Herb was a WWII veteran; serving with the Royal Canadian Engineers. Long time employee of Canada Post. Son of Mary (Hague) and Archibald Spring. Beloved husband of the late Florence Spring for 42 years. Previous husband of Audrey Wray. Beloved father of Sharon (George Timms) of Beaverton, Richard (Vicki) of West Hill and Patricia (Terry Bagshaw) of Sunderland. Cherished grandfather of Dawn, Ray, Heidi, Jeff and Sherry. Great-grandfather of Nicole, Jake, Katrina, Alexandra, Taylor, Robert, Keith and Sage. Predeceased by sisters Mary Brown (Don), Louise Rundle (Alex) and brother George (Jean). Survived by sister Edna Ruddell. Many thanks to the staff of Lakeview Manor - Old Mill for their excellent care and compassion. Special thank you to Rev. ‘Barney’ Grace of Beacan Presbyterian Church, Beaverton. There will be a private memorial service later. If desired, in memoriam donations to Beacan Presbyterian Church in Beaverton or Melville Presbyterian Church in West Hill would be appreciated by the family. Online condolences may be made at www.parkerfuneralhome.ca. He soldiered on ‘til the very end.